You must have heard that old Bollywood saying that Mithun Chowkarborty was the poor man’s Amitabh Bachchan. Similarly, the Datsun 510 and Corolla KE70 were called the poor man’s BMW back in the day. Today, however, I don’t think this is true, as more and more people choose value for money over luxury. You can’t call the newer fully loaded Toyota Corolla as a poor man’s BMW, because it has its own value for money. 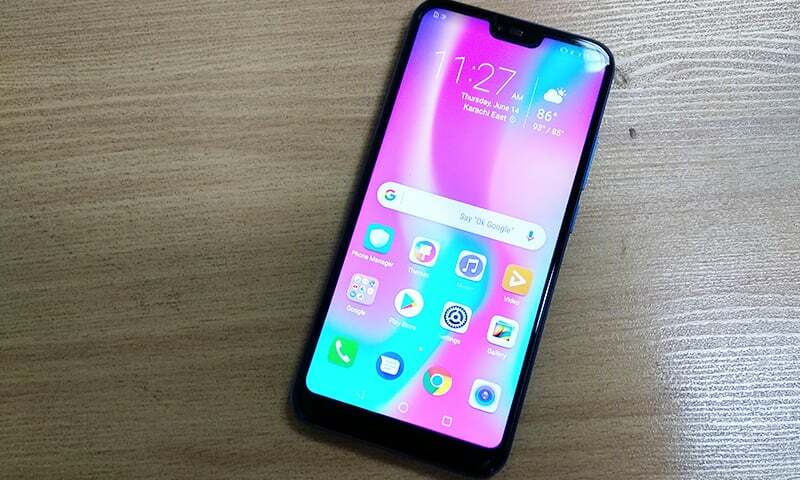 Similarly, the new Honor 10 is not a poor man’s iPhone X. First, it costs around Rs55,999 which by no means is cheap, and secondly, it really is a damn good phone with all the flagship features doing the rounds these days. 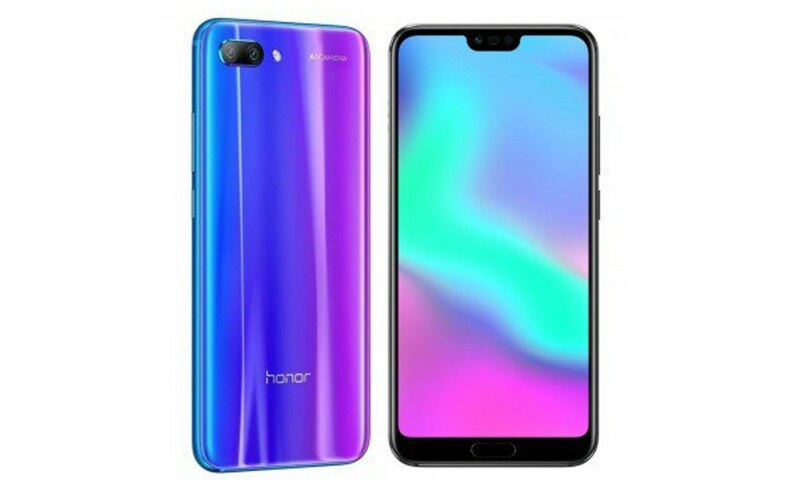 As soon as I opened the box, I was pleasantly surprised: the Honor 10 looks great, thanks to its 'aurora' glass body which changes colours as you move it around and view it at different angles. The phone also feels fantastic in my hand. I love the size of it - just the right dimensions, so your thumb can reach the furthest corners of the phone with little effort. The best part is that it doesn’t slip as you’re swiping here and there on the screen with your thumb. 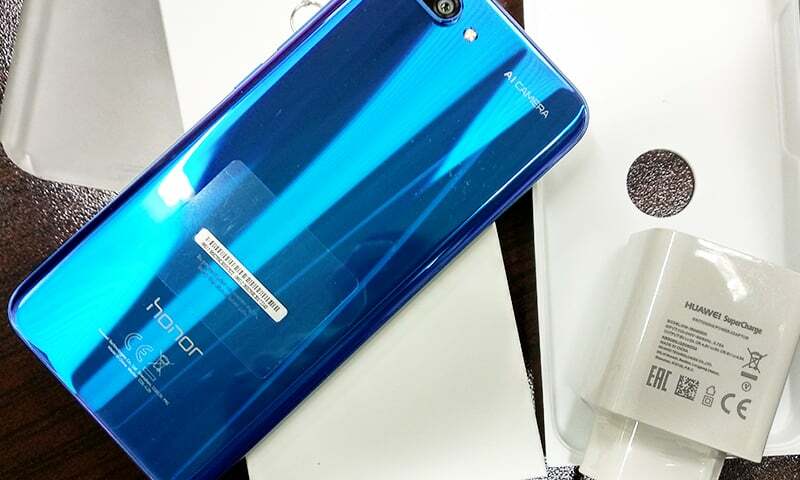 It is an all-glass smartphone with the exception of its polished metal frame, and there is a really nice contrast between the blue metal frame and the blue glass back. 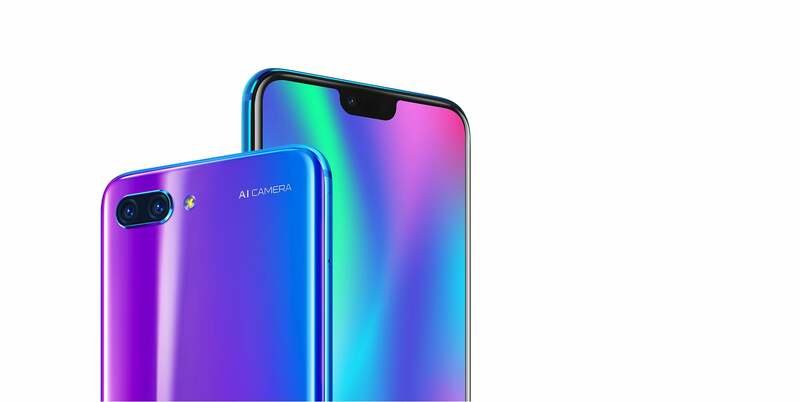 The Honor 10 has a dual camera setup: a regular RGB camera with a high-res monochrome camera. The colour camera has 16MP, while the monochrome imager has 24MP, each fitted with a f/1.8 lens. 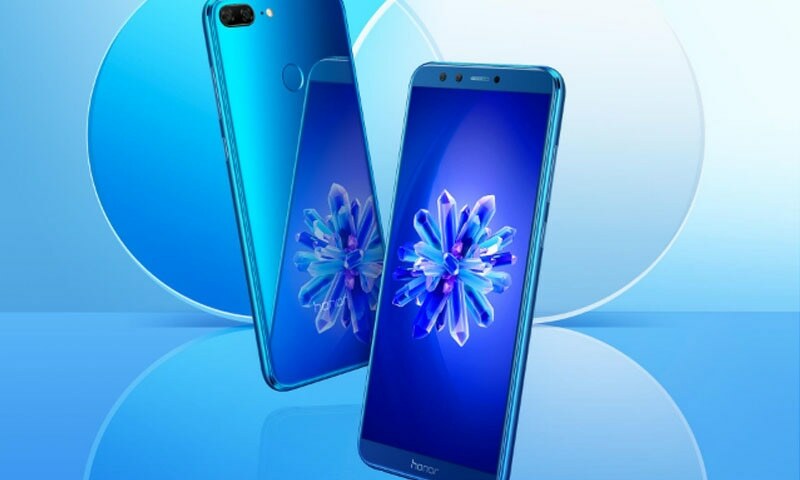 The key feature is its AI technology - according to Honor, the camera can recognise 22 different categories of subjects and more than 500 scenarios, and adjusts shooting parameters accordingly. The screen is 5.84 inches in size with an IPS LCD of 2280x1080 pixels, translating to 19:9 aspect ratio and 432 ppi. Put simply, the display is fantastic and because the black levels are quite deep, you can expect great contrast. It further has three different colour temperatures that you can set as per your liking. You can always create a custom one as well. You might notice a slight blue tint that comes in as standard, but you can opt for warm to normal settings to get more accurate colors. Lastly though, there’s no IP67 rating, so don’t splash any water on it. Given the hard summers here though, I think it would fare alright with sweat. You also have the choice to hide or leave the notch on top, plus two settings for the home screen that makes it resemble the iPhone X. The phone has a 3400 mAh battery, with its own custom solution for fast charging called ‘SuperCharge’. Most reviews around the web report that the charge can get from 0 to 65% in about 30 minutes which is quite nice. Personally, I won’t recommend that you use any other charger than the one that comes in the box. The particular model I received has a 4GB RAM and 128GB HDD, and its performance is right up there with the more popular One Plus 5T and 6. The Qualcomm chip is superior, which the One Plus 6 also utilises, while the processor is on the power level of One Plus 5. Then again, it’s not as expensive as the One Plus 6 because Honor is giving you the same flagship experience on a budget. However, there is no sacrifice to make, and it delivers pretty decent graphics and performance. The smartphone market has become so saturated that buyer guides and reviews talk to you like you’re some kind of smartphone engineer. Your go-to tech person doesn’t always have the answers, and replies with ‘acha hai’ when he’s lost on what the damn thing are you talking about. In such cases, we all approach things from the money perspective. Is it in my budget? Would I be able to afford this smartphone without selling all I own? Is this phone for me? Those are crucial questions and there are other phones doing a similar, if not a better job at being just smartphones and more. But then you look at the Honor 10 and its cool set of features, and everything else becomes secondary. This content has been independently produced by the writer. Honor has paid for association with this content. Go for Huawei P20 Lite . You will almost get very thing mentioned for Rs.33000/-. value for money ! Costly time-waste for the children of fabulously rich. Baber- I am delighted to see you writing reviews, that too with less glitches. The specs these phone vendors claim and the real experience are two different things. I have apple to apple compared Huawei, Motrola, Xiaomi, Sony and Nokia with Samsung and Apple. These two brands are outclass and hardly anyone is close to them even in specs. Once charged 100%, will it get us through a day?